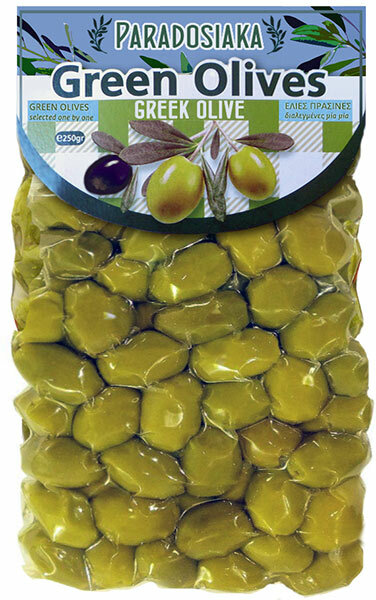 Olives and olive oil have an 8000 year history, appearing in ancient myths and legends, in the Bible, and in the Koran. 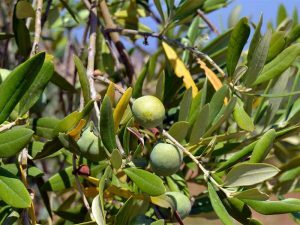 First grown in the Middle East, olives were carried to Italy, France, Spain and North Africa by migrating Greeks and Phoenicians. The trees were often considered sacred, with their fruit producing oil able to provide light and heat, a balm for wounds, and a food full of flavour and nutrients. 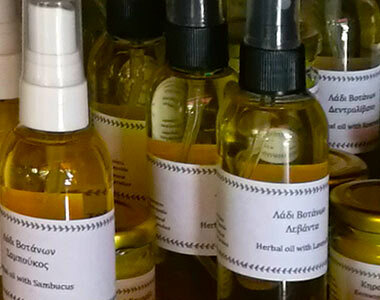 Olive oil was sometimes used to anoint kings and priests, and was used extensively in trading between nations. Olives and olive oil remain a staple ingredient in cultures throughout theMediterranean, while occupying a central place in their economies. In the late 20th Century, the rest of the Western world discovered Olive Oil, its taste, flavour, and health giving properties. It contains a high ratio of mono unsaturated fatty acids, which means that it lowers the ‘bad’ LDL cholesterol [low density lipoproteins] in our arteries, leaving untouched the ‘good’ HDL cholesterol [high density lipoproteins]. Can be heated to high temperatures without damaging any of its fatty acids. Colour can vary from dark green to a pale golden, but has no effect at all on taste or quality. Style, aroma and flavour vary tremendously oil to oil, depending on the variety, where it is grown, how it is grown, and how it is extracted. Contains less than 1% fatty (oleic) acid. The lower the percentage of fatty acids, the more the natural colour, taste and flavour of the oil is preserved, and the longer the oil will last.